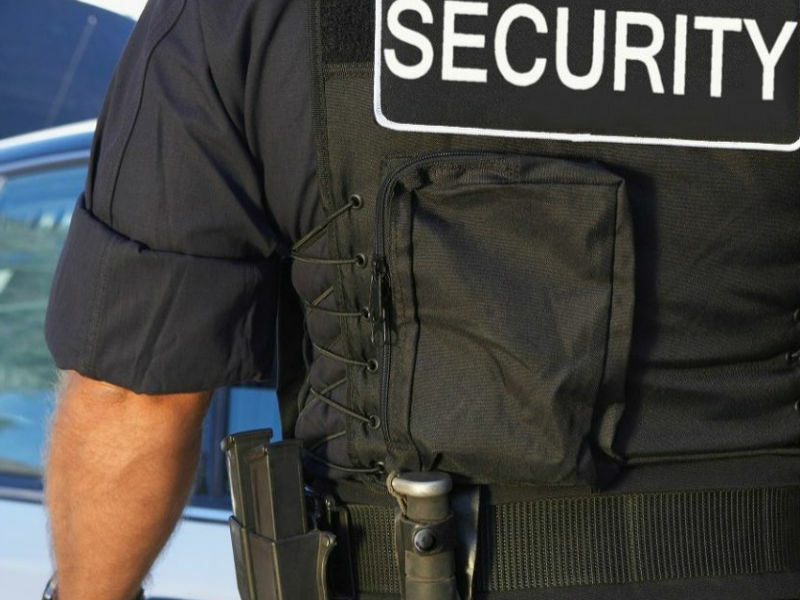 The private security industry continues to grow by leaps and bounds and experts say that this trend will continue for the next twenty years! This growth is fueled by terrorist concerns, major business expansions, companies moving to the USA, and the budget concerns of local police as services are being cut. 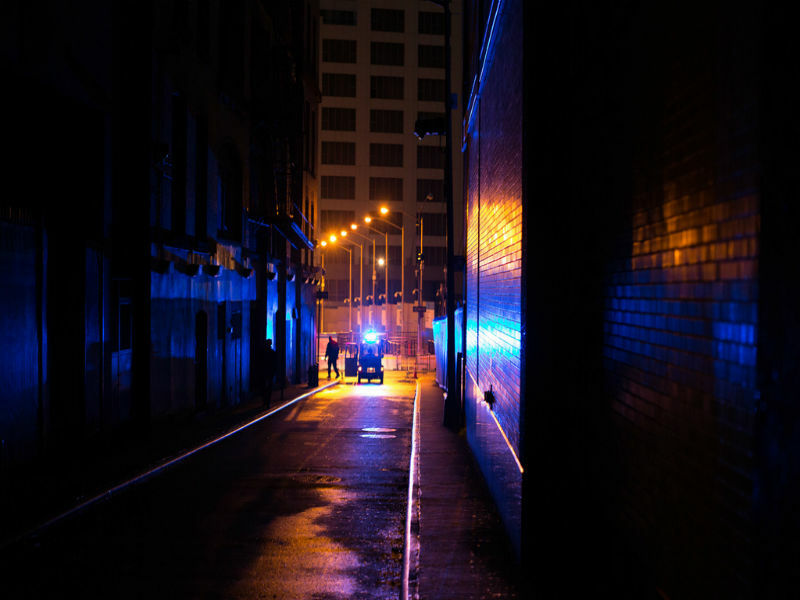 There is a growing need for experienced, trained, professional, first rate private security officers and agencies that are a cut above the rest! Now you can provide those services and be in charge of your own destiny! Get our fast track business plan. OWN A SECURITY BUSINESS TODAY! Do you want to own a business working in the security industry? Do you need help with business plans, marketing and budget planning? As a professional security industry leader with more than 140 years combined experience, we know every step of starting, managing and growing a successful business! START YOUR OWN SECURITY COMPANY! 1 year free telephone and internet consultation. FOR ONE LOW FEE OF JUST $399.00!